Optical coherence tomography (OCT) is a non-invasive technique that provides us with high resolution, cross-sectional images of the anterior and posterior segment of the eye using optical interferometry. This has now become a very useful tool for the ultrastructural study of the eye's anatomy. 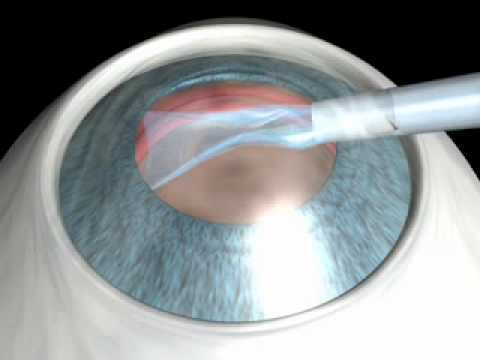 Anterior segment OCT is used in monitoring patients that have had operations related to refractive surgery, intrastromal corneal ring segments, corneal cross-linking, corneal transplants, phakic intraocular lenses and in patients undergoing filtration surgery for glaucoma. In the field of cataract surgery, OCT helps us precisely analyse the architecture of incisions, as well as the relationship between the intraocular lens and the posterior capsule. 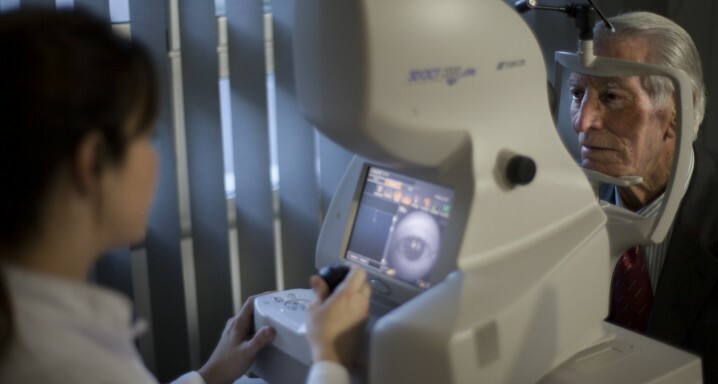 Anterior segment OCT is very useful in analysing and evaluating tumours and cysts in the anterior segment, conjunctival tumours and different corneal disorders such as dystrophy, degeneration or infection. It also helps us determine corneal and epithelial pachymetry, quantify the iris-cornea angle, quantify the depth of the anterior chamber, evaluate the position and alignment of phakic and pseudophakic intraocular lenses and study contact lenses on the cornea and the state of the eye's surface, as well as being useful for studying dry eye.